A yearlong course consisting of four different classes intentionally equipping us in our everyday journey with Jesus. “Who do you say that I am? 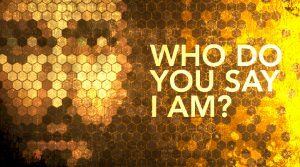 Jesus asked his disciples this important question and he asks each of us the same…who do you say He is? Come and discover the answer to this forever-life changing question! Everyone asks questions and is ready to make comments concerning the book of Revelation, yet our comments and ideas can be radical and extreme and result in confusion. In this study, we will examine some of the major methods of interpreting Revelation, learn from the great practical lessons of the book, and attempt to see it all in the context of its grand theme: The Triumphant Christ, and our victory in Jesus if we remain faithful! Quarterly, we offer classes focusing on books of the Bible and topics of discipleship. Classes are announced ahead of the new quarter, so you can plan on which class to attend. Take two! How many of us love a great movie rerun? 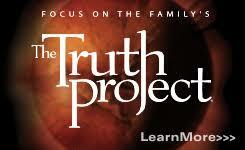 Join others to experience, explore, and be empowered by God’s word through Focus on the Family’s encore presentation of “The Truth Project” hosted by Dr. Dell Tackett. We provide other opportunities for education through out the year at various times and various days. 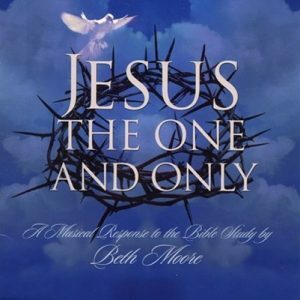 An 11-Session Study from Beth Moore based primarily on the Book of Luke, this study is a careful examination of the life of Christ. 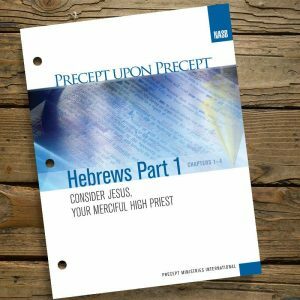 You will be introduced to to an intimate Savior as you get a close-up and personal portrait of the life of Jesus the Messiah.